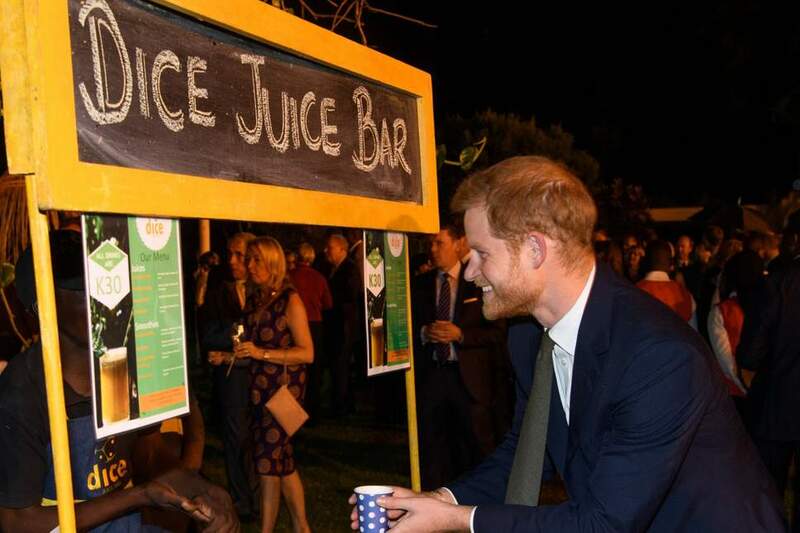 Britain’s Prince Harry paid last weekend a two-day trip to Zambia, where he visited the capital city of Lusaka and its Burma Barracks. On Monday, the Duke of Sussex offered to support the Zambian government’s efforts to boost tourism by facilitating a deal with Botswana to move some elephants to the Zambia. The commitment was made during the closed-door meeting at State House between President Lungu and the Duke of Sussex . As president of animal conservation charity African Parks, Harry offered to help move between 500 and 1,000 elephants from Botswana into Zambia’s Kafue National Park. The prince noted that once elephants are transported and their conservation is improved, Zambia will double the number of tourists between now and 2030. He said this should help boost Zambia’s tourism and create jobs, especially for the youth. 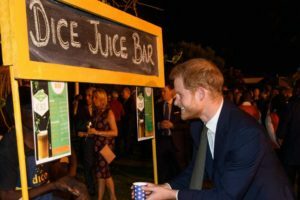 The duke, who is visiting without his pregnant wife Meghan, highlighted the growing economic ties between the UK and Zambia. African Parks manages national parks on behalf of governments to help protect animals targeted by poachers, including elephants and rhinos. Landlocked Zambia is famous for its savannah wildlife and safaris, and the stunning Victoria Falls. According to African Elephant Status Report (AESR), Botswana has an elephant population of 131,626 individuals. This makes Botswana’s elephant population the largest in Africa, supporting approximately 30% of the continent’s entire wild population. Posted by Steven Addamah on November 27, 2018. Filed under Lifestyle. You can follow any responses to this entry through the RSS 2.0. Both comments and pings are currently closed.